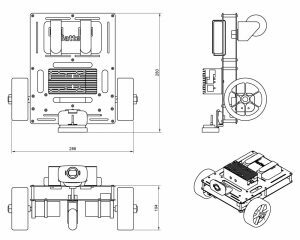 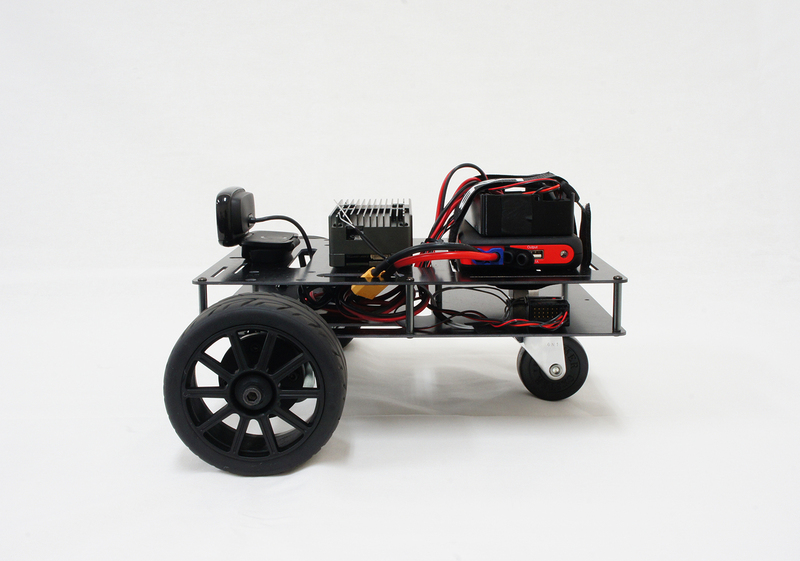 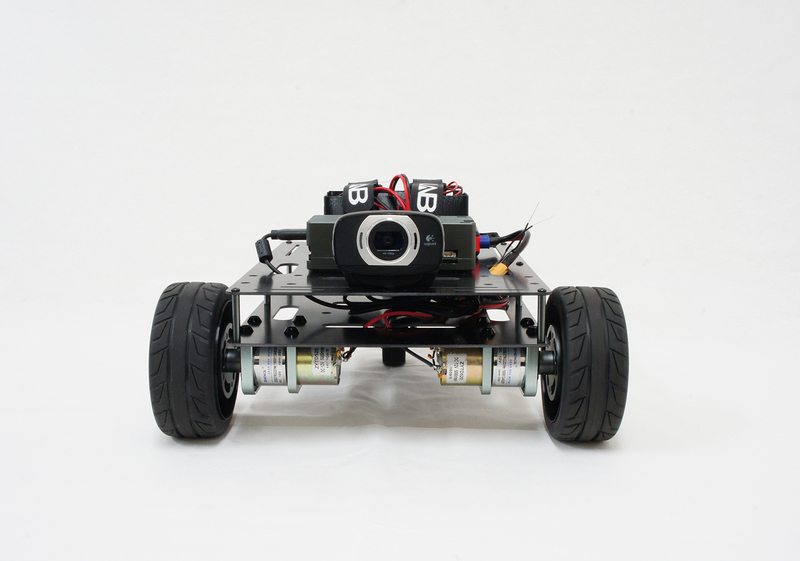 VEK AI-2, ultra-lightweight, all-in-one platform package for research and development of indoor autonomous driving. 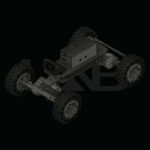 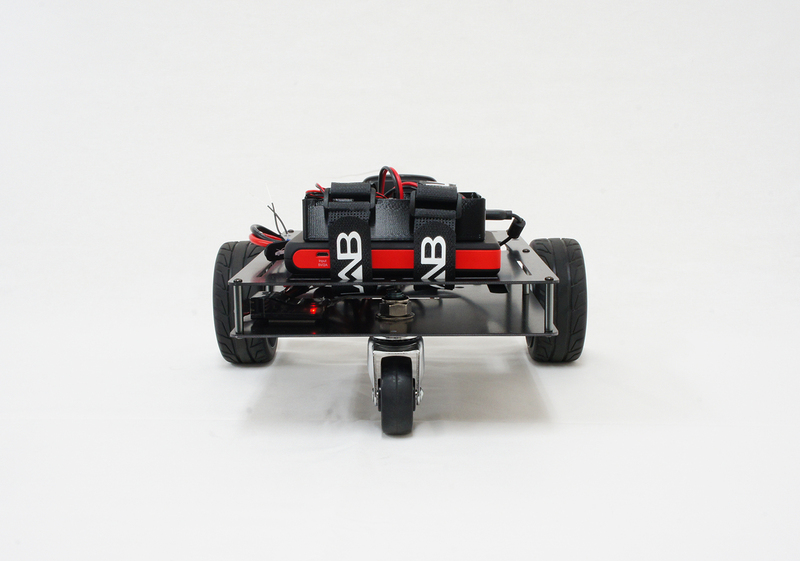 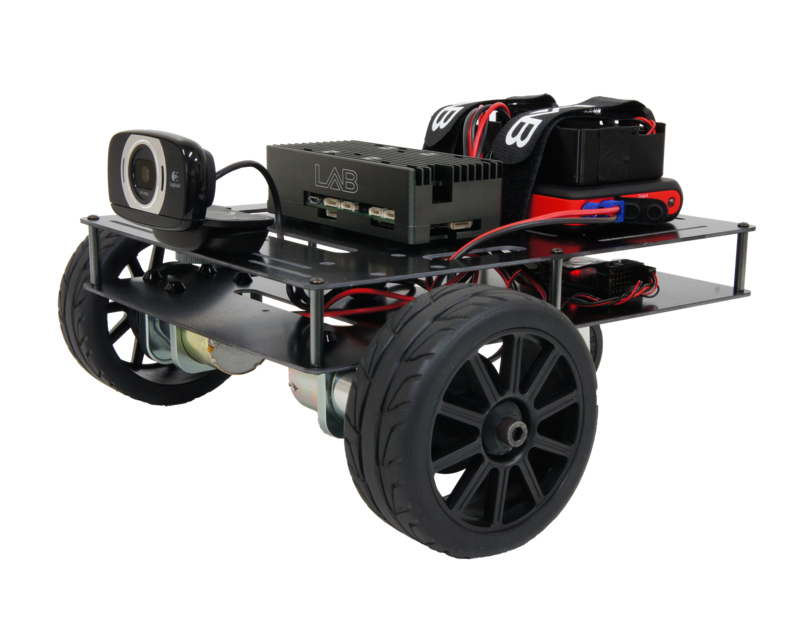 LAB’s VEK AI-2 is an all in one platform package for research and development of autonomous indoor driving. 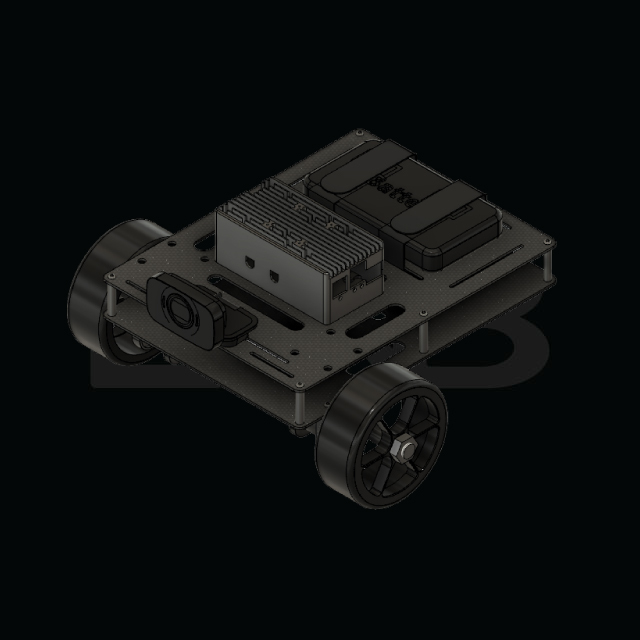 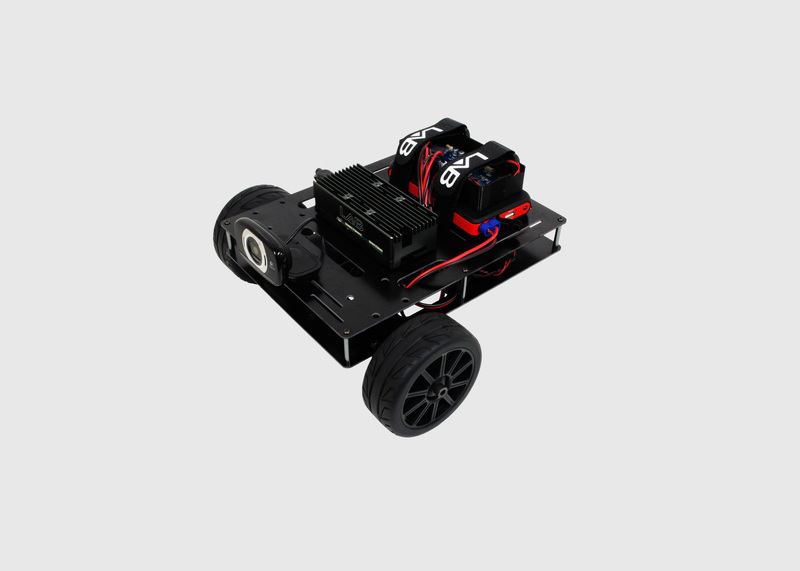 VEK AI-2 incorporates the powerful NVIDIA Jetson TX1/TX2 embedded GPU SoC as the controller, in which you can run ROS or OpenKAI to develop deep learning enabled vision intelligence into vehicle dynamics control, and test in real world quickly and safely. 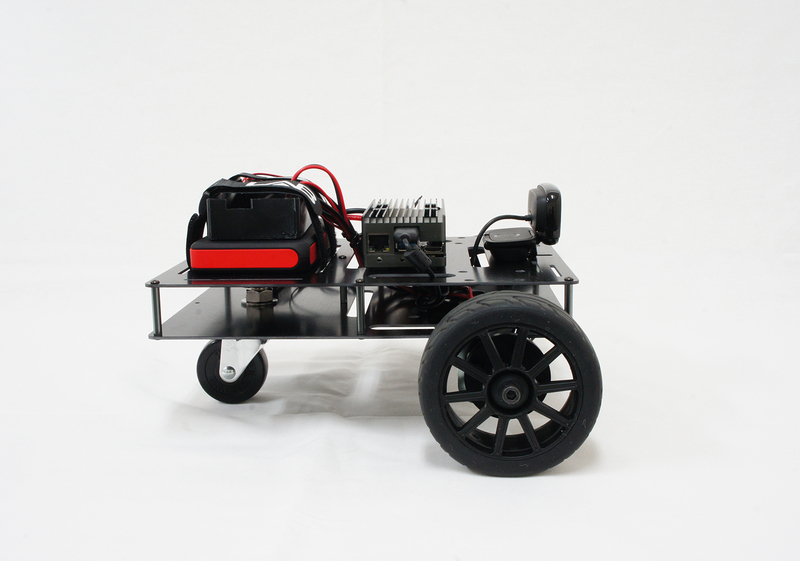 Nvidia Jetson TX1 development kit.